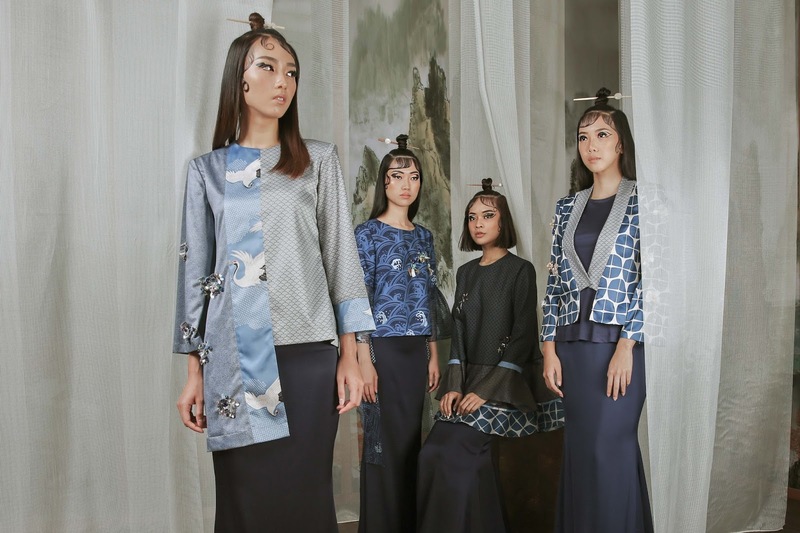 This season, Jovian updated's his Raya collection with inspiration from the land of rising sun. The designer's Edo collection, offers 29 Japanese-inspired looks perfect for this coming celebration. 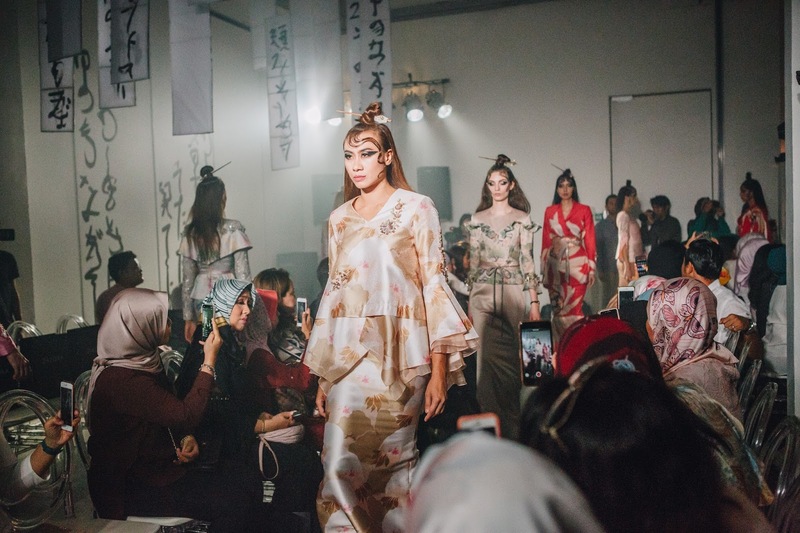 From the runway, you will see a blend of Japanese motifs such as the prints of the Hokusai wave, Seigaiha wave, Cranes, Asonoha (hemp leaves), Shippou (seven treasure), Kiku (chrysanthemum flower), and Sakura (cherry blossom). 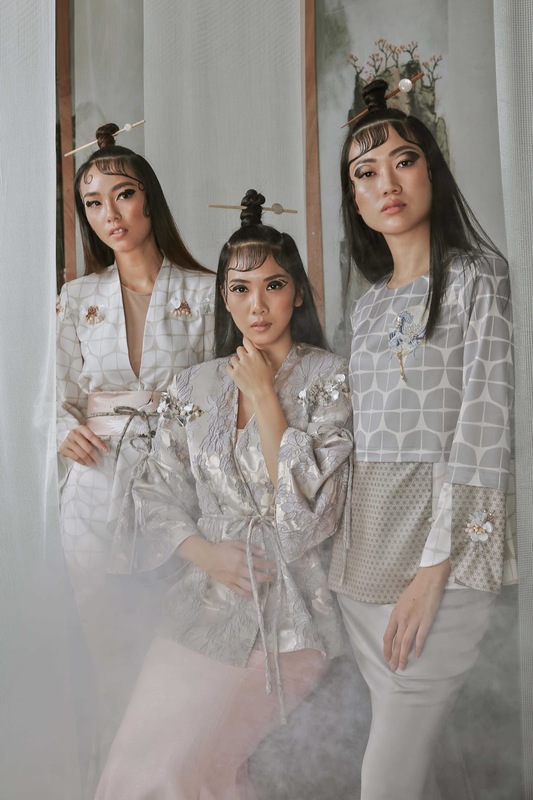 Jovian has also mixed the iconic Japanese kimono structure to the modern kurungs with details of ribbon wraps, flared sleeves and complemented accents of beaded sequins and adjustable Obi belts. 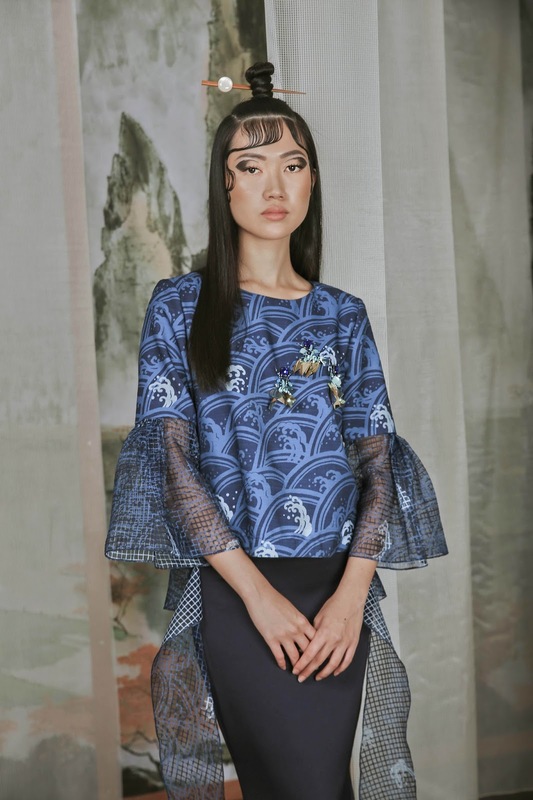 EDO by Jovian Mandagie for ZALORA retails at RM 551 to RM 678, and is now available on zalora.com.my. 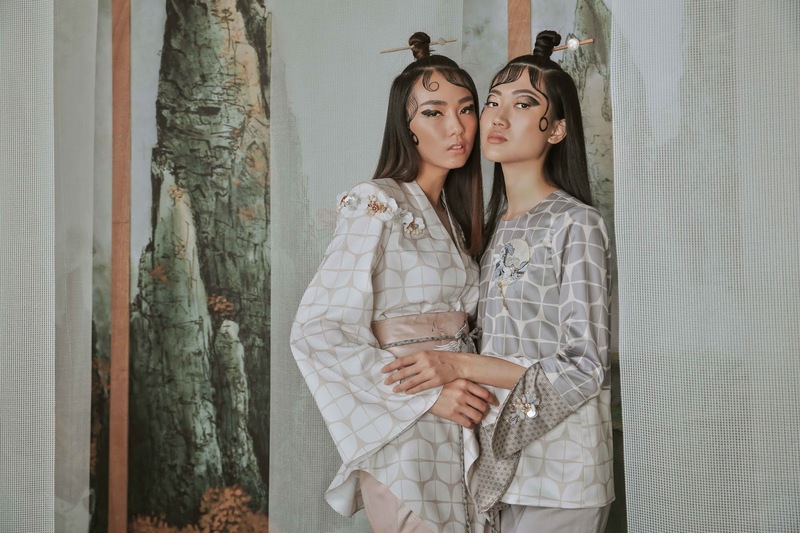 It will also be launched in JStore Shah Alam, Bangsar, Bangi, Parkson Pavilion and Singapore by middle of March and onwards.